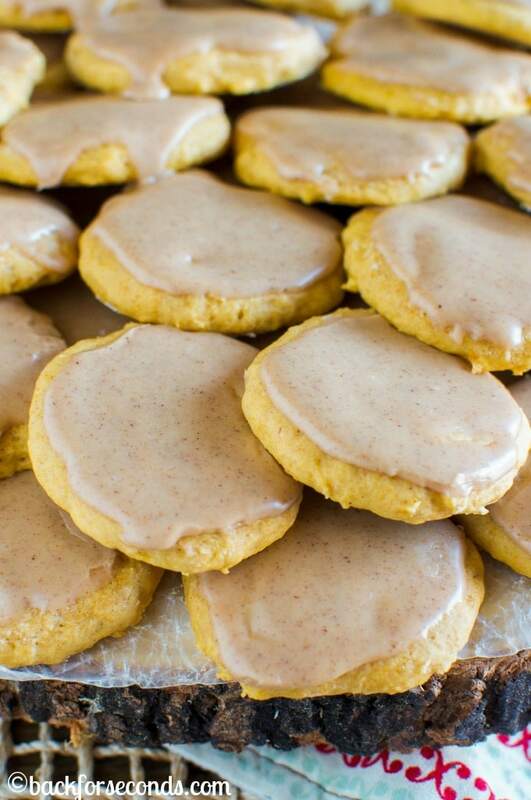 Pumpkin Meltaways with Maple Pumpkin Spice Icing are soft and light cookies that melt in your mouth! The perfect cookie to celebrate fall and the holidays! One of my most popular and most loved recipes are these Butter Almond Meltaways. Since y’all love them so much, I decided to give them a fall makeover for you to enjoy with your pumpkin spice lattes. 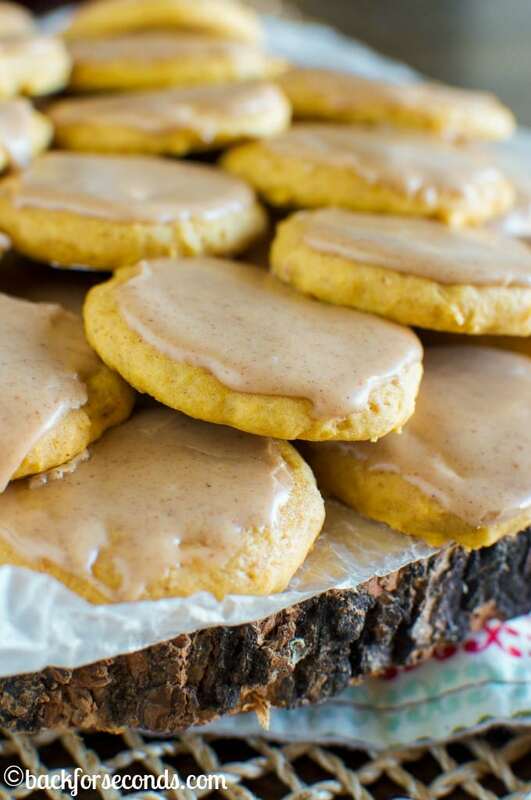 This combination of pumpkin and maple is seriously dreamy! Something about dark, dreary, cool autumn days makes me want to bake even more than usual. Last week was full of days like that, and me and my little ones spent a lot of time in the kitchen baking together. They all love pumpkin desserts, and ’tis the season, after all, so most of what we made contains pumpkin. These cookies were up first. I was eager to try the maple and pumpkin combo, and my kids were eager to eat cookies with icing, haha! Basically, a few of these with a hot cup of coffee is the perfect way to enjoy the season. Enjoy! 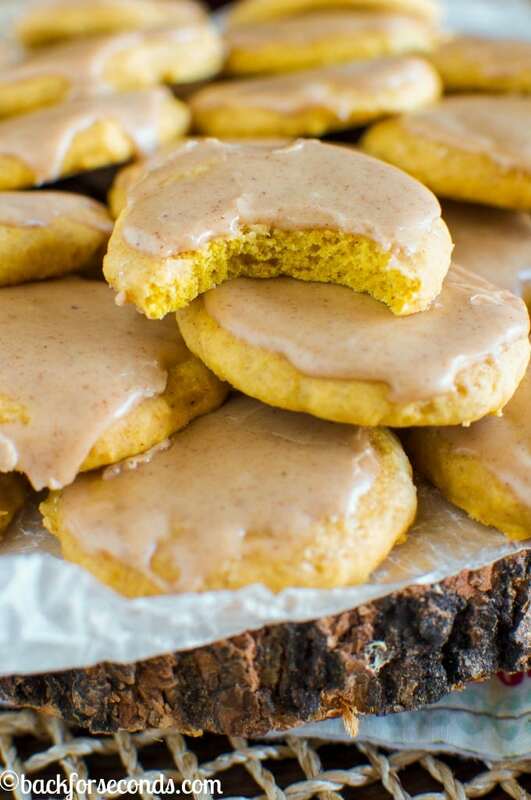 These look so yummy and just loving the sound of pumpkin melt away cookies! 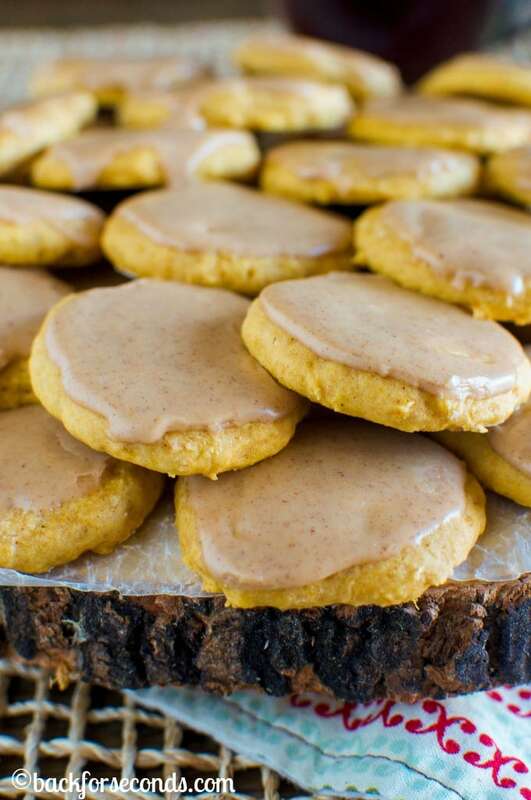 I just got a ton of pumpkin purée from Costo today…I will have to make these!! 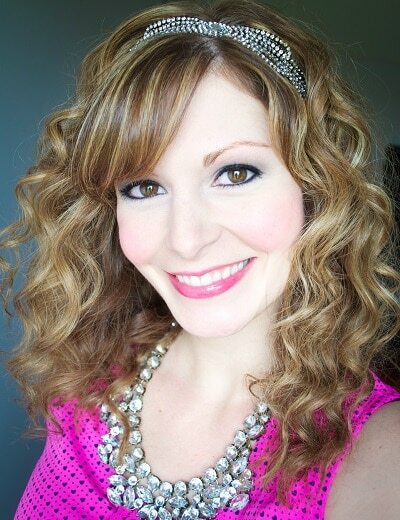 Pinning this to make for an upcoming party. 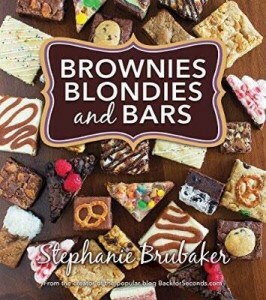 I have had the urge to bake lately too and these are next on my list! No eggs in this recipe! Hope you enjoy them as much as we did! Pumpkin and maple are made for each other. My boys would be all about the icing, too. These look incredible! And love that icing!